Credit unions and banks rally together to fight against lending regulations. Although they’re fighting various regulatory battles with each other, banks and credit unions Tuesday identified a common enemy Tuesday that they say are hindering their ability to make loans to small businesses. The regulatory regime established by Dodd-Frank and in particular the creation of the CFPB have increased regulatory costs to the point where financial institutions are finding it difficult to lend money to even their best customers, witnesses told a House Financial Services financial institutions subcommittee. CFPB supporters countered that the agency is providing effective oversight to a complex financial system. “Simply put, regulatory overkill is cutting off access to credit for credit-worthy borrowers,” Scott Heitkamp, president/CEO of ValueBank in Corpus Christi, Texas and chairman of the Independent Community Bankers of America said in testimony submitted to the subcommittee. “Larger banks are much better able to absorb and amortize the sharply increasing cost of compliance,” he said. Like credit unions, community banks are suffering from industry consolidation. “Meaningful regulatory relief will slow the consolidation trend and encourage new charters, creating a more vibrant financial system to the benefit of consumers and small business borrowers,” he said. While credit unions did not have a witness testifying Tuesday, CUNA President/CEO Jim Nussle submitted a letter to the panel. “The system created by the Dodd-Frank Act essentially rewards the largest banks and less regulated nonbank lenders – the very institutions that caused the financial crisis –with one-size-fits-all rules that give them a competitive advantage over credit unions and small banks and push more consumers into their products,” Nussle wrote. He said the CFPB does not effectively use its authority to exempt smaller financial institutions from a huge regulatory burden. 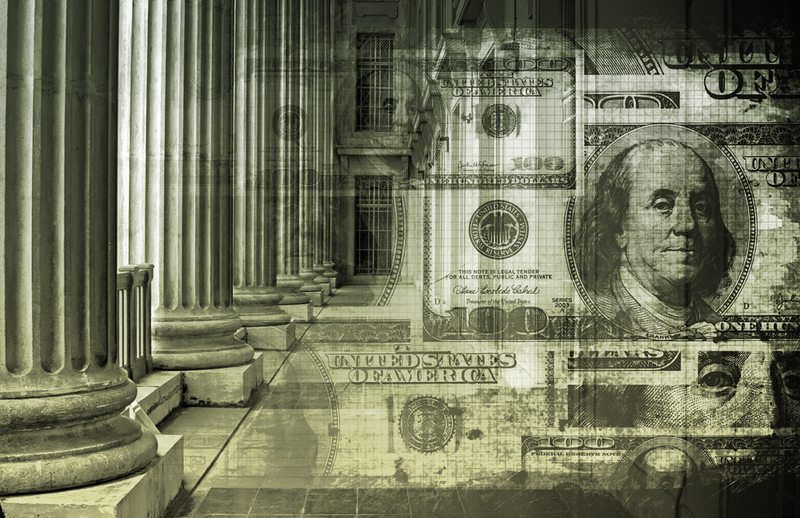 “One-size-fits-all regulation robs consumers of lending options from smaller community financial institutions and can often push consumers to use less regulated lenders,” he wrote. However, Michael Calhoun, President/CEO of the Center for Responsible Lending, said the CFPB is doing an effective job of regulating the financial marketplace. “All financial institutions, including community banks and credit unions, benefit from the underlying purposes of financial regulation,” said Calhoun, whose organization also operates a credit union, the Self-Help Credit Union, a Durham, N.C-based institution with almost $717 million in assets. Calhoun said that despite the new regulatory regime, operating costs for credit unions have decreased. And he disputed the notion that Dodd-Frank and the CFPB are responsible for industry consolidation.